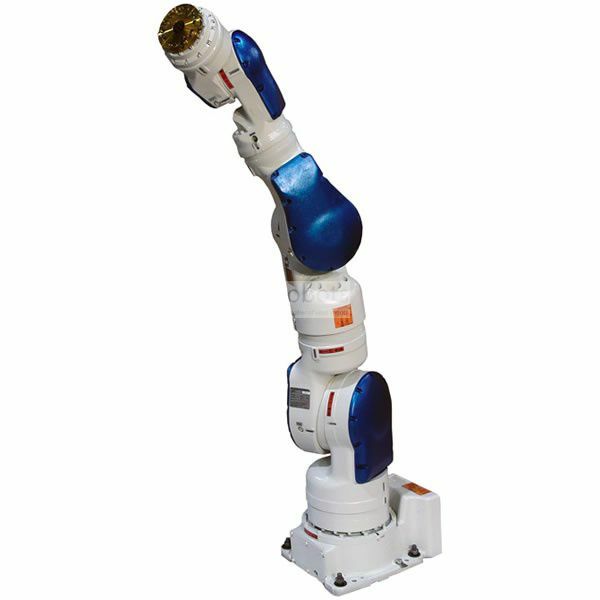 The SIA20F is a slim 7-axis design robot with improved space, high flexibility and human-like range of motion even in confined spaces, very versatile in its mounting position, ideal for hazardous environments for humans. The FS100 controller with efficient space design with approximately 20 kg payload allows high performance required for moderate and high speed operations, with small and compact but powerful structure for packaging applications, handling of small parts and assembly with IP20 degree protection. standard. It has an open software that allows OEMs, machine producers and systems integrators to expand their own software solutions. Applied widely accepted environments such as C, C ++, C # and .NET. It handles the same hardware hanging programming as the DX100 controller.